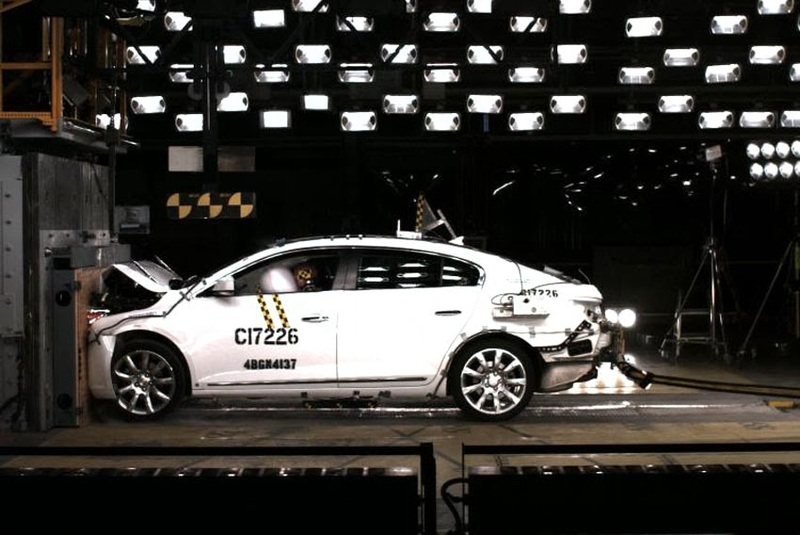 The 2014 Buick LaCrosse has received the highest possible 5-star Overall Vehicle Score for safety as part of the National Highway Traffic Safety Administration's New Car Assessment Program. to echo this essential element to our customers," said Jeff Yanssens, Chief Engineer of the LaCrosse. 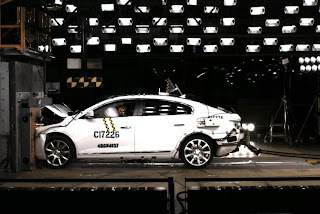 "Not only do we offer advanced safety technologies in the 2014 LaCrosse, but we designed and engineered the core of the car to perform well with respect to crash safety." > Rear Vision Camera: In reverse, the camera provides a view of the area behind the LaCrosse, shown on the display in the center stack infotainment system.